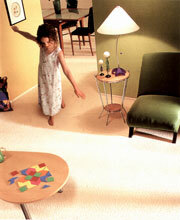 Carpet properly installed creates a feeling and look of luxury as well as comfort in any room. If you are looking for elegance or a casual durability for a family room or kids play room, we have what is right for your lifestyle. Sav-On Floors is your local provider of top quality, affordable carpeting for your home residence, rental investment property, and any commercial business property. 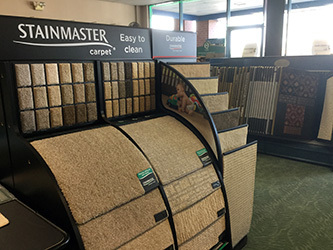 We have what you are looking for whether you are replacing carpet, or considering an upgrade to a more current style in a high traffic area, or looking for a wonderfully thick, luxurious and soft master bedroom carpet. If you are looking to carpet for your business flooring needs, chances are you will want a broadloom carpeting selection. 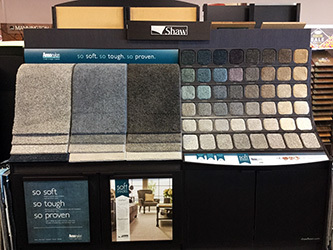 Sav-On Floors carries the Mannington brand that is known for high quality, high performance carpeting. 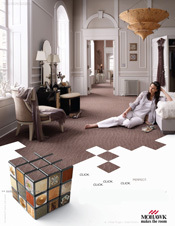 Over the last few years the selection of broadloom carpeting have undergone a major design makeover. We carry anything from a classic solution, to contemporary design offering a timeless appearance that will last for years to come. 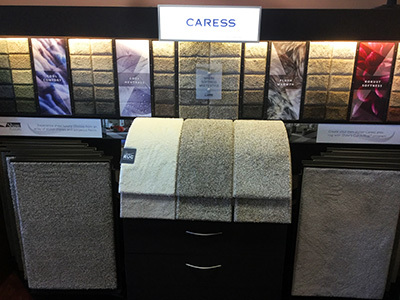 Come to our showroom for expert sales staff assistance for wall to wall carpeting or a runner. Are you looking for an environmentally friendly flooring option? Be sure to ask about our Eco-Friendly GREEN options! You might want to look at a Mohawk EverStrand which is a carpet fiber that is made from recycled plastic bottles. For something even more extraordinary consider SmartStrand with DuPont Sorona polymer that uses renewal resources for development. Even more impressive is SmartStrand does not stain and is easy to clean with just a bit of water for even stubborn stains like wine, mustard and even bleach! Earth day should be more than just one day a year. We incorporate earth friendly thoughts into our products. After all, saving the earth does not mean you have to sacrifice style! 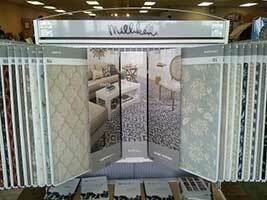 Our padding options correlate with the carpet selection you make. We ensure you get the proper padding installed professionally by our staff installers. At Sav-On Floors, you will get the guaranteed warranty for any residential dwelling. Ask for details on the texture retention, stain resistance, wear, cushion and installation warranty offered! 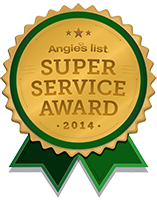 Our professionally trained installers take the time to install your flooring properly. They will review the installation plan before starting, they will vacuum and clean up after the installation, and will walk-through with you when done to ensure that we have met your expectations. 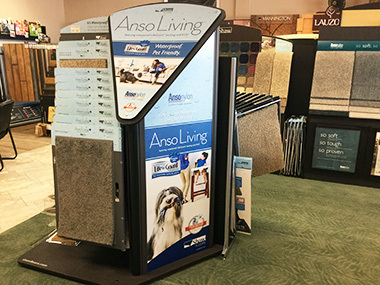 Come to our Sav-On Floors showroom and relax with the assurance of courteous and professional sales staff with our guarantee of satisfaction on your selection. Our mission is to help each and every customer meet their individual flooring need together with great results and satisfaction every time.